BALTIMORE Baltimore police said eight people, including a 3-year-old girl, were shot in east Baltimore in what police said was a retaliatory attack. 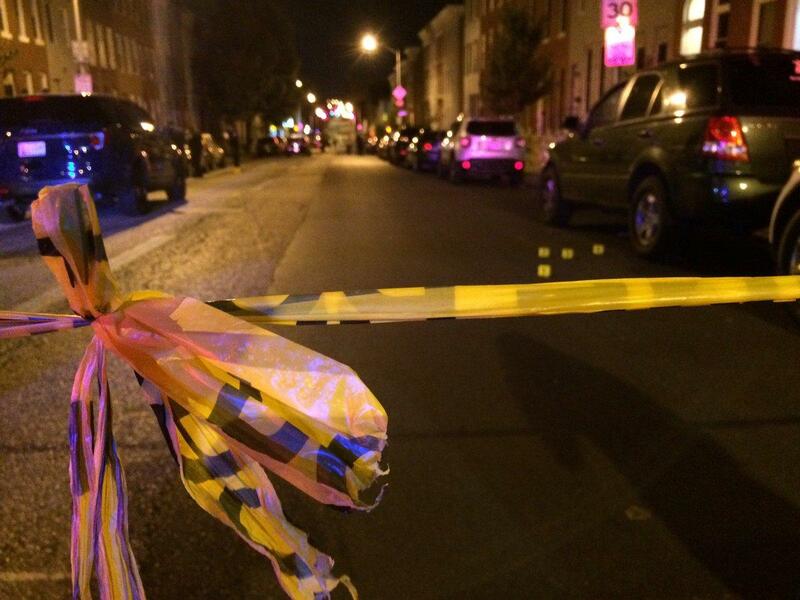 None of the victims had life-threatening injuries, a Baltimore police spokesman tweeted. There are three suspects, one with a shotgun and two with handguns, police spokesman T.J. Smith tweeted. The victims included a father and daughter, according to Smith. Police said in a press conference that they believed the shooting was a retaliatory act for an incident that happened over Labor Day weekend. The shooting happened around 9:00 p.m. Saturday night at Greenmount Avenue and East Preston Street, near Greenmount Cemetery, CBS Baltimore reported.